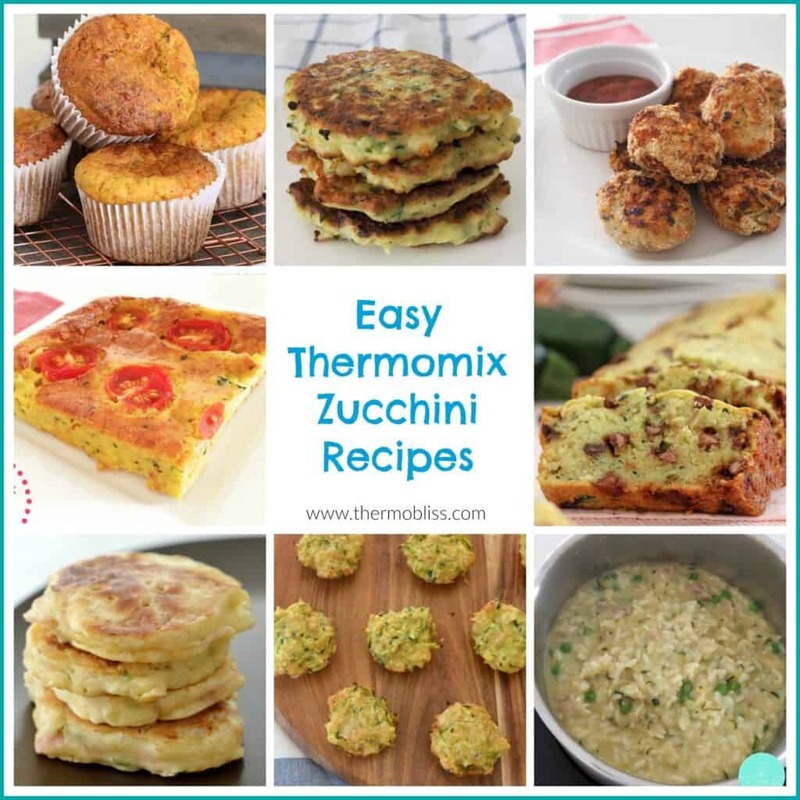 How many of these easy Thermomix Zucchini recipe have you made? 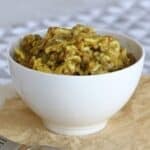 Zucchinis are practically a staple in our house, I always buy a couple each week to add to our meals and snacks as not only do they taste great, but they are also super simple to smuggle into many of our meals for the kids – yay! 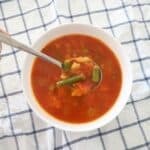 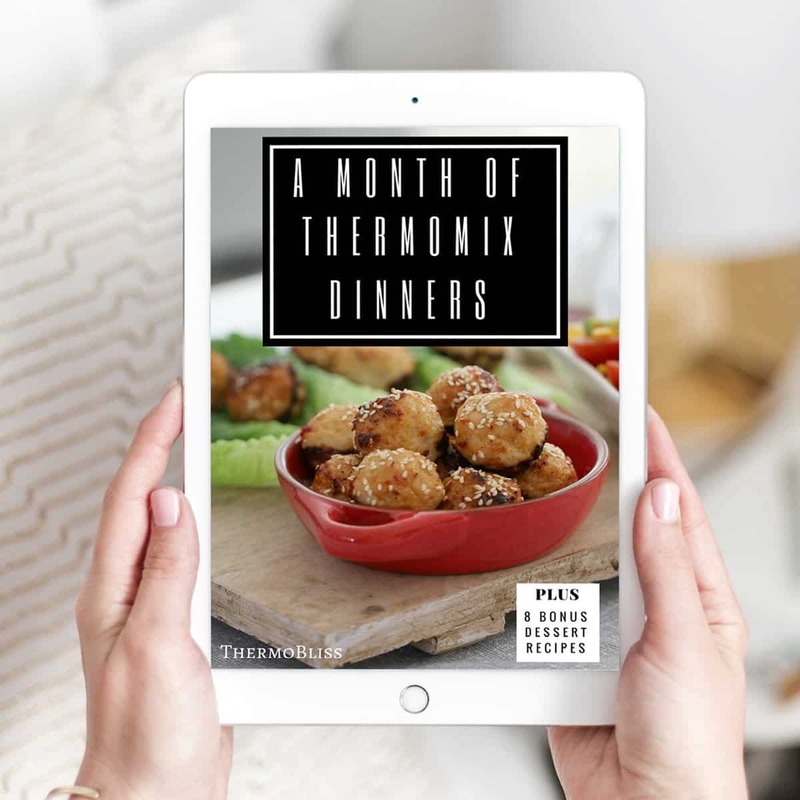 I decided to put together this collection of Thermomix Zucchini recipes as a handy reference for both myself and you guys to help give you some ideas on how to cook with this versatile veggie – enjoy! 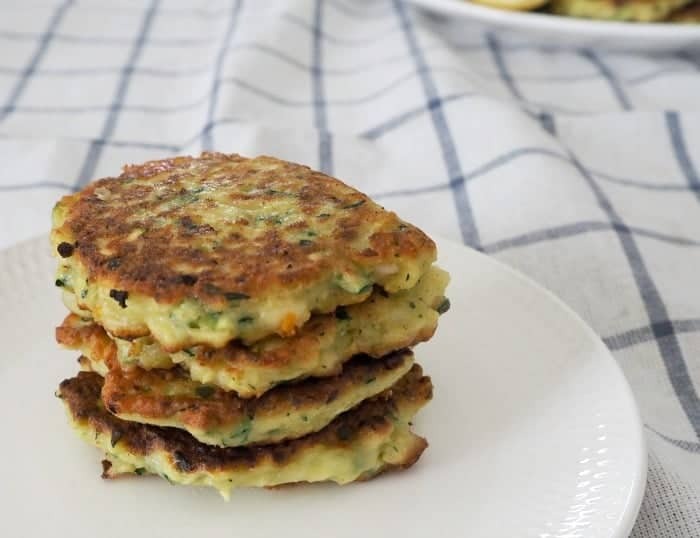 My boys and I LOVE these Zucchini and Cheese Fritters, they are perfect for lunch, dinner and the lunchbox too! 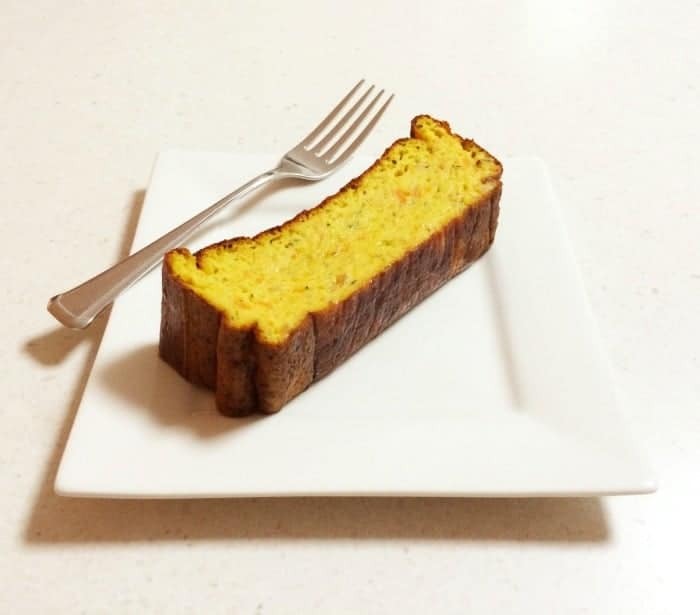 For something sweet try our Thermomix Carrot, Apple and Zucchini Loaf. 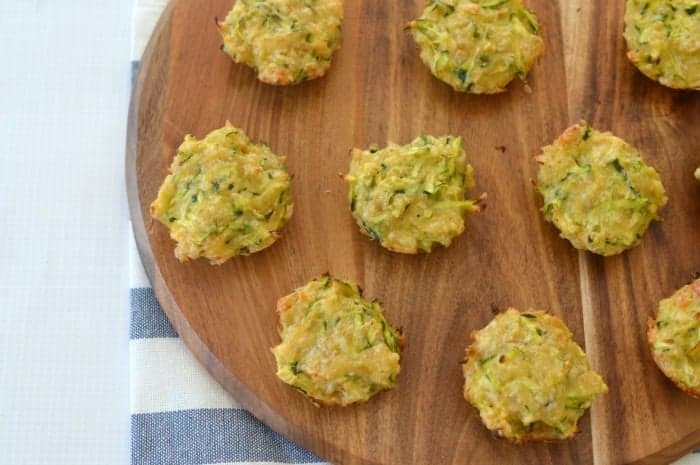 You won’t be able to stop yourself from eating just one of these Zucchini and Cheese Mini Muffins! 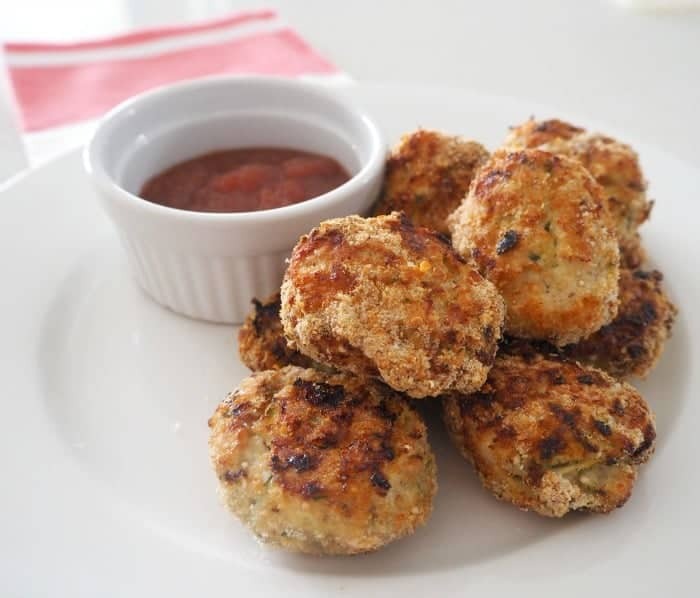 Our Thermomix Chicken and Zucchini Nuggets will be a hit with the kids! 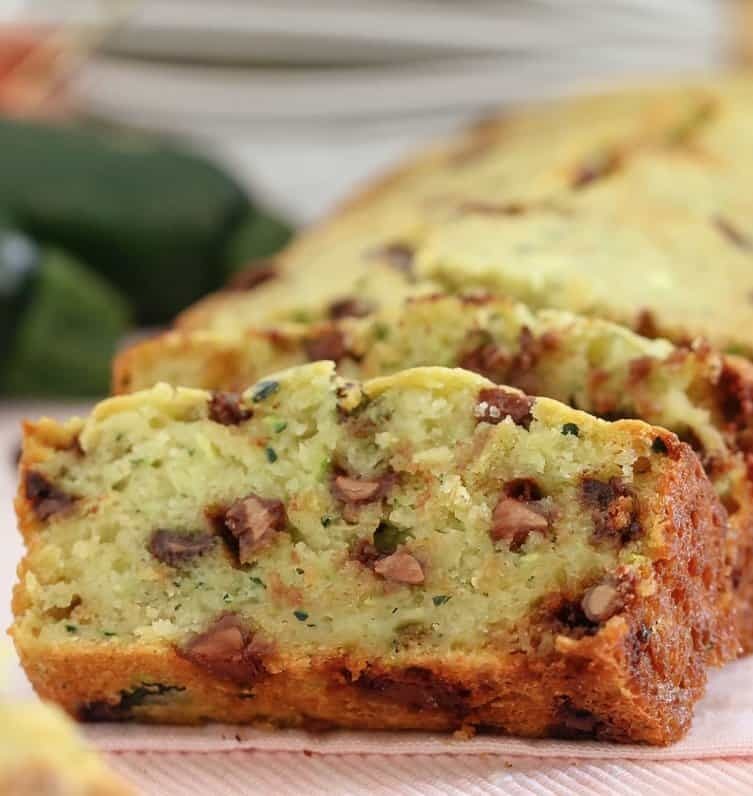 And I bet they will also love this Chocolate Chip Zucchini Bread! 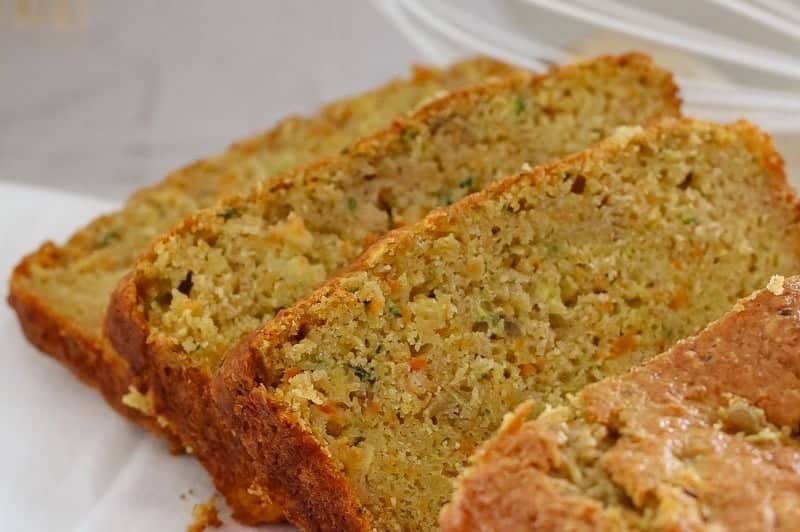 Our Zucchini and Sweet Potato Loaf is perfect for the whole family. 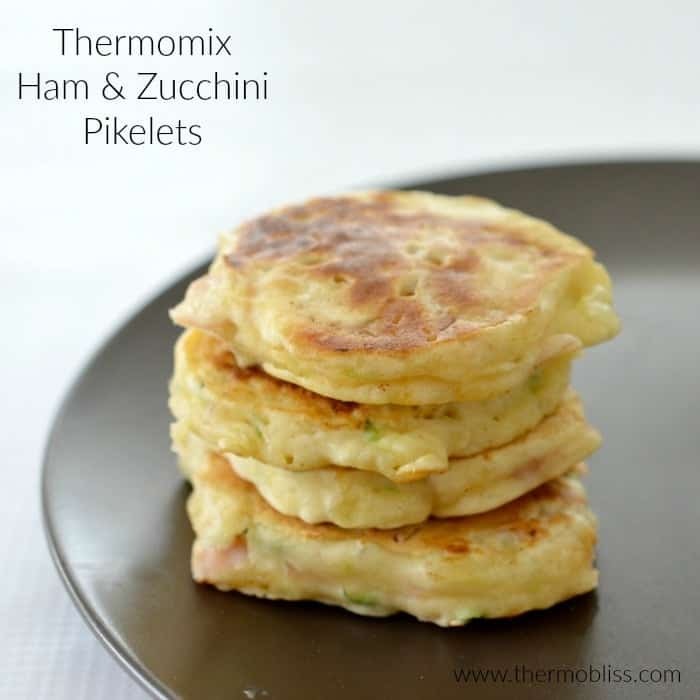 Have you tried these Zucchini and Ham Pikelets? 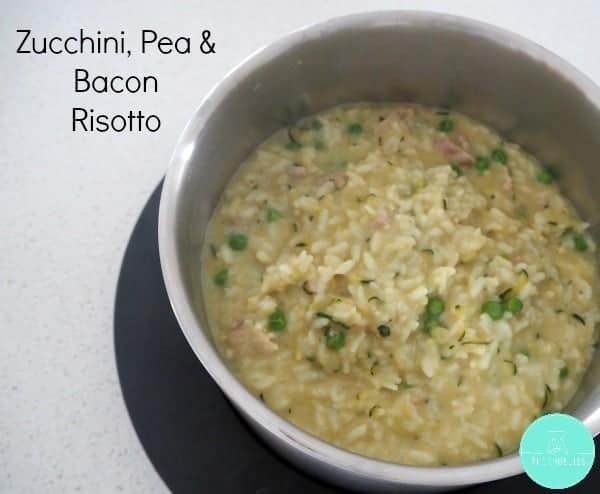 Our Zucchini, Pea and Bacon Risotto is also another favourite! 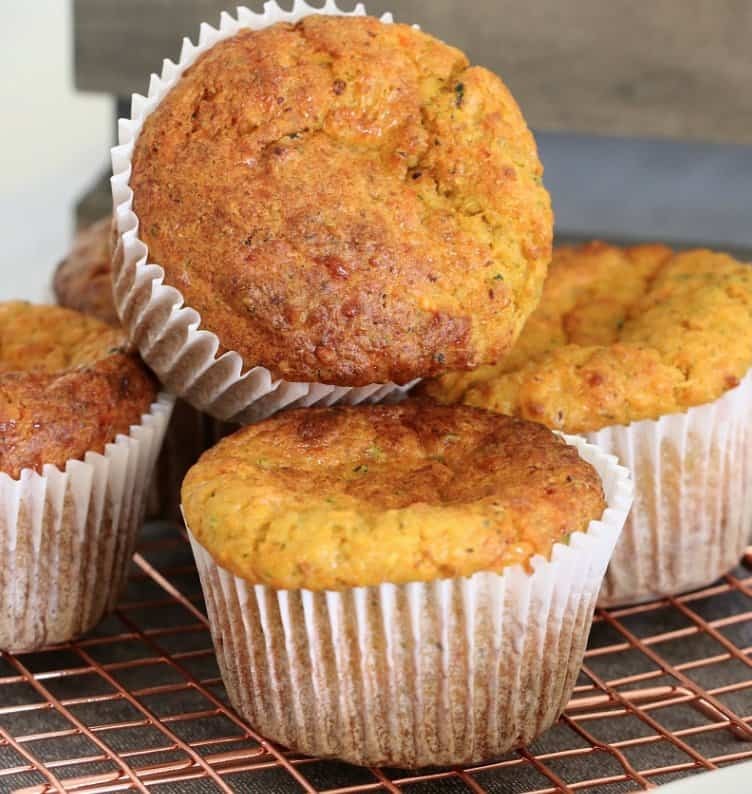 As are these Carrot, Ham and Zucchini Muffins. 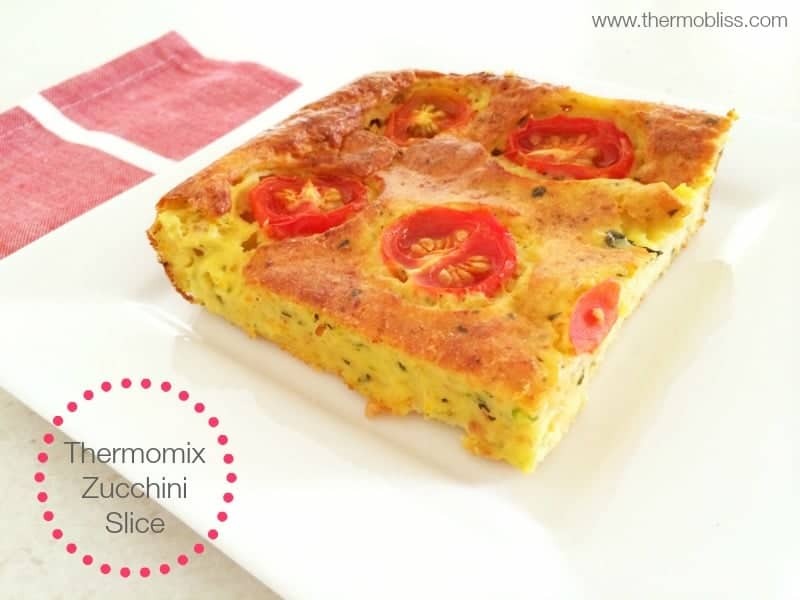 No Thermomix Zucchini Recipes collection would be complete without a Thermomix Zucchini Slice! 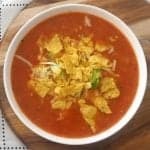 For more great Thermomix Family Meal ideas, check out our ‘A Month of Thermomix Dinners‘ eBook. 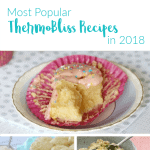 You can also shop all of our eBooks and printed products here.